Why you need to mirror — not lead — customer journeys, and how you can keep up. We know by now that customers change where they're going, and how they want to be reached, from year to year, week to week, and even day to day. Sure, it has been the ‘year of Mobile’ for the last five years — but the perpetual movement of updated models, devices, wearable tech and IoT, as well as fickle app adoption and abandonment, means that it’s time to focus less on adding more shiny new toys for the sake of innovation, and prioritize the vehicle we’re using to keep up with them. So how do you handle the big bang of data? We’re sitting at the apex of a decade in “fifty-fold data growth,” our leading analysts predict. And they seem to be right. How could this look in not ten years, not in five years, but by the end of next year? I’ll present you with two separate scenarios: the first, a nightmare for ambitious CMOs; the second, a utopia which makes seamless customer journeys a reality in our messy world of MarTech and fragmented consumer touchpoints. Alice is a first-time buyer, with soaring aspirations to match her savings. She’s been searching for mortgages for months now, but her bank doesn’t understand this despite the vast amounts of data that they have, nor are they able to deliver on her intent across channels. Your bank's marketing team can’t mirror her journey to reflect her lifetime of interactions and loyalty. They spend too much time on trying to organize and use data out of silos and activate this data into journeys which make sense... to them — but not to Alice. In the meantime, Alice has moved onto a digital-only challenger bank, and received a mortgage offer elsewhere. Alice asks her bank what her saving account balance is, through her smart speaker, while sweeping her floor. Can she afford her dream house? As she imagines her picture-perfect life, complete with financial stability, her bank is hard at work in the background — anticipating her moves and understanding her needs, based on her digital behavior, product preferences, purchase history — and more importantly, her hopes and aspirations. This is about a bigger picture than just managing money, and your communications team knows that. You use smart technology to orchestrate experiences that matter, in a world governed by the customer — and you say ‘no’ to operating in data silos because ultimately that is not in service to your customer (or to your business). With smart technology, you can mix and match the touchpoints and partners that are relevant to each customer's personal context — like credit check providers or mortgage calculators — into a journey which makes sense for individuals. You can customize goals and routes in real time to better optimize your mortgage campaign overall. Then, you can engage every eye encountering your digital and offline environment with creative which matches their unique context. You can focus on what really matters to your customer because your bank’s sector-specific Artificial Intelligence models for marketing are there to scale relevance and automate the application of intelligent insights. No more data science resources spent on tidying up messy disparate data sources. You made it through that calibration phase of fierce competition by thinking and doing differently in business; orchestrating marketing in comprehensive customer journeys and meaningful moments — not in fragmented, stop-and-start outreach. This dream is not so much a dream. It’s a real possibility and a real way of working for forward-thinking enterprises, using a smart layer of technology to orchestrate journeys. Looking to future-proof your financial services marketing strategy? 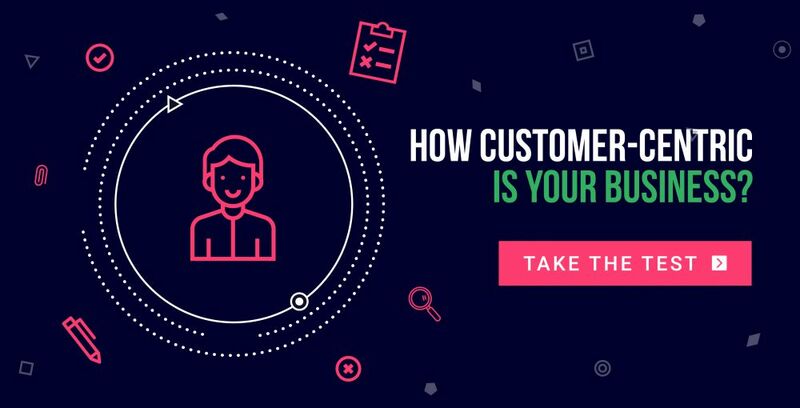 Get this whitepaper for 3 example customer journeys that span channels and industries.